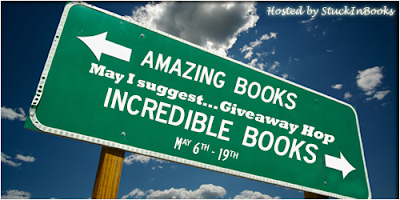 Welcome to our stop on the May I Suggest Giveaway Hop! I have some incredible reads so far this year. Here are some of them. After you check our giveaway then go below the giveaway and check out the other blog's suggestions!I'm excited to see what everyone else has too!! Here you can win any of these books below with a $5 Amazon Gift Card! Sorry, US only! 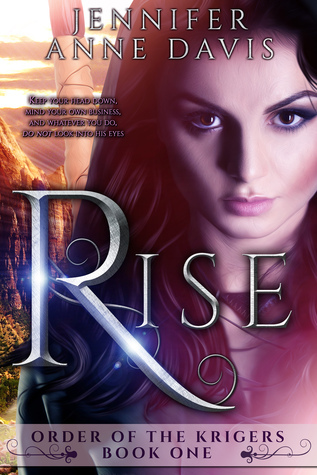 Rise (The Order of the Krigers #1) by Jennifer Anne Davis. Audience/Genre: Young Adult, Fantasy, Romance. Publication: May 17th 2016 by Month9Books. Seriously, Rise is an amazing adventure with some really good twists and an even more suprising twists on who should be her boyfriend. I can't wait for this one to hit the shelves!! 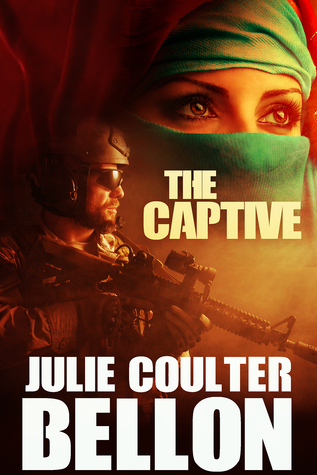 The Captive (Griffin Force #1) by Julie Coulter Bellon. Audience/Genre: Adult, Romantic Suspense, Thriller, Clean Read. Publication: December 15th 2015 by Stone Hall Books. For those who like some good action may I suggest The Captive! 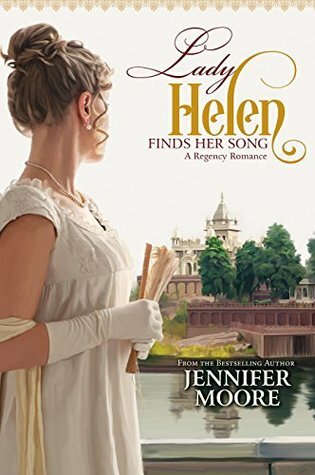 Lady Helen Finds Her Song by Jennifer Moore. Audience/Genre: Adult, Historical Fiction, Clean Read. Publication: April 1st 2016 by Covenant Communications. Her love, in truth, has been captured by dashing British Lieutenant Arthur Bancroft. This handsome soldier represents the embodiment of all she's dreamed of in a husband. Preoccupied by her growing affections, Helen never dreams that beneath the glamor of the city, hostilities are reaching a boiling point. When battle ultimately threatens both of the men in her life, she must make a choice: pursue the man who symbolizes her British past, or let herself love a man who promises an unknown future in the land she loves. But amid the casualties of war, will her declaration of love come too late? For those who like historical fiction! I love reading about it, I'm just glad I didn't live in that time! I like my amenities too much! Yes, I'm a princess! US only. Ends 5/19 at midnight. Winner can pick any ecopy of the books listed above. Winner will also get a $5 Amazon Gift Card.